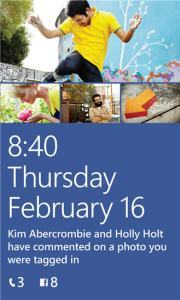 The revamped Facebook for Windows Phone 8 lets you pin a range of Facebook content to the home screen. 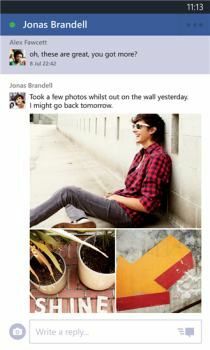 Have you tried out the updated Facebook app yet? 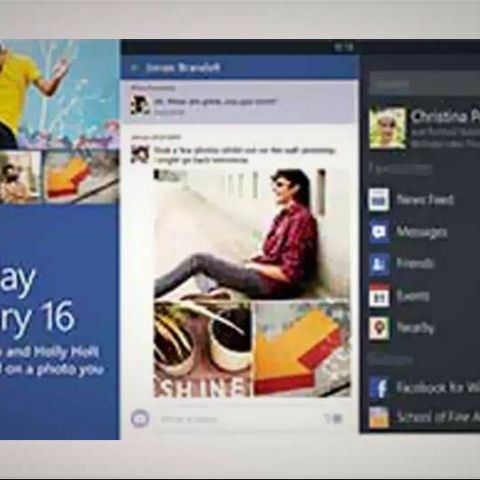 Facebook has released a new update to its official Facebook app for Windows Phone 8. Facebook says the update focusses on improving the app's notification capabilities – one of the most sought after features from users who tried and provided feedback on the beta version of the app. Facebook's updated v5.2 app has redesigned primary Live Tiles, allowing users to check out what their friends have posted on their wall right from the Start screen. 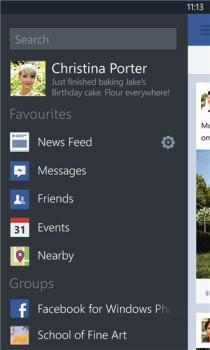 New secondary Live Tiles have been added that allows users to pin Facebook chat, events, groups, pages, and photo albums to the home screen. With the latest update, Facebook for Windows Phone 8 now supports 50 languages (earlier it supported 20 languages). There are also updates to messaging, which now has supports stickers and emoticons. To download/update the new Facebook for Windows Phone 8, head over to Windows Phone Store. The recent update to the Facebook app for Windows Phone added support for devices with 256MB of RAM and bug fixes for like Live Tile and notification bug.